Michelin Guide: Why is it still a surprise that restaurants and celebrity chefs are returning their awards? What happens to stars when they die? In the sky, it cools into a black dwarf, then disappears (at least when viewed with our naked eye). On earth, as a metaphoric slap in the face, it’s returned from chef or restaurant to, you guessed it, Michelin Guide. Should we have expected anything less? Sebastien Bras and Jay Fai don’t appear to have much in common. One is the son of legendary French chef Michel and an acclaimed cook in his own right. 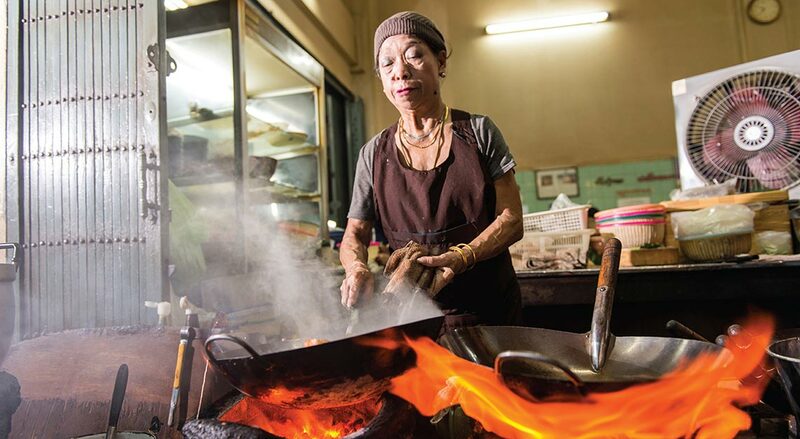 The other is a 72-year-old grandmother and Bangkok street-food vendor. But they share one thing: They both wanted to relinquish their Michelin stars. A decade ago, such a thing would have been unheard of. The name Michelin has become shorthand for culinary excellence. Getting one star – like Fai boasts – from the little red book was an honour. And the three that Bras held for 18 years? That puts a chef in the gastronomic pantheon. But the tyre-company-turned-gourmet-bible is slipping. At its core, the guide is a marketing ploy. Andre and Edouard Michelin had the bright idea to create a tyre company in late-19th century France at a time when less than than 3,000 people in the country actually had cars. How do you sell more tyres to a limited set of people? Get them to wear out faster, of course. So the two created a travel catalogue of lodging, sights, and eateries to encourage their compatriots to drive, drive, and then drive some more. Eventually food dominated the directory, and by 1936, the star system was up and running. Reputations have been made, fortunes gained and even lives lost in the pursuit and protection of a star. A pair of Michelin three-star chefs’ suicides have been connected to maintaining those ratings. While there are still stakes to the stars – chefs lose sleep, and investors agonise over them – Michelin’s lustre is waning, leaving room for an upstart to sweep in. The World’s 50 Best list, though 100 years younger than Michelin, is usurping the venerated ratings. With its tidy format (who doesn’t love a good list? ), glamorous annual awards show, and ever-so-slightly more expansive take on what constitutes a great restaurant, the World’s 50 Best fits our modern dining moment better than Michelin. While both prize the hours-long tasting menu, are too male-centric, and favour Western cooking, the 50 Best list better captures what’s interesting and important in food today. Noma, the most influential restaurant of its generation, topped the 50 Best list four times, but it has never earned a third star; failing to fully recognise Noma makes Michelin look out of touch. Michelin seems to be the last to realise how much fine dining has changed. 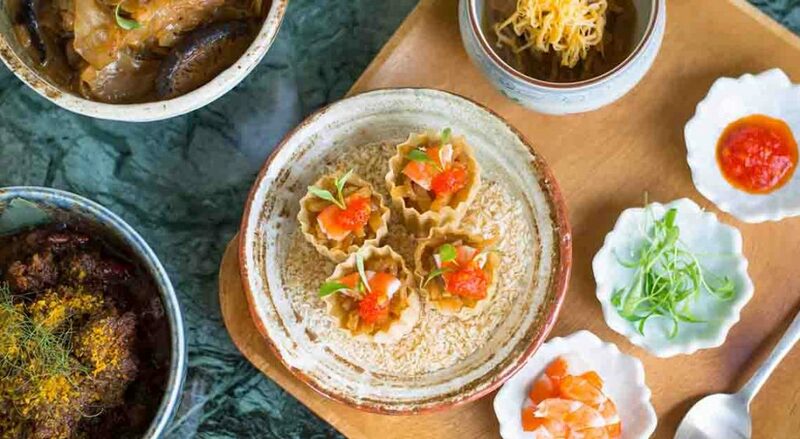 Its ultimate experience has been a quiet, mannered one where cuisine leans heavily on French or Japanese techniques, fine linens adorn the tables, and diners whisper reverently about pate en croute like they’re in church. Call me crazy, but a night out should be more fun than a papal mass. And while the ratings expand globally, what constitutes a Michelin-starred restaurant gets murkier. In Singapore, a street-food stall where you buy chicken on a plastic plate garners a star, while a beloved, inventive, and delicious wine bar in New York fails to make the cut. Both are platonic ideals of their respective styles of restaurant, but only one is recognised and no one is sure why. This feels like an identity crisis. Michelin’s recent global expansion isn’t necessarily only about food either. 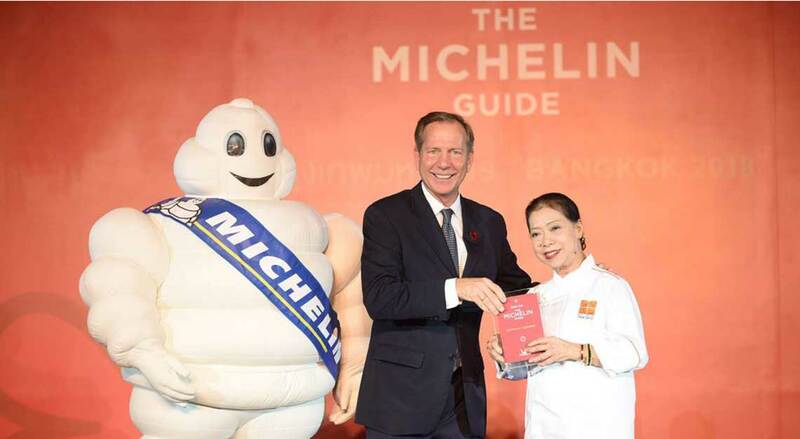 The former international director of the guides, Michael Ellis, has stated that Michelin would only go to new regions where it has financial partners, and has acknowledged that the operation has received money from tourism boards. South Korea reportedly dished out US$1.8 million (S$2.4 million) and Thailand US$4.4 million (S$5.9 million) for the privilege of having Michelin-rated restaurants. Washington, D.C., didn’t have to fork over any money, but it holds a different allure in addition to its culinary scene: It doesn’t hurt to have a presence in a city where federal tyre regulators are based. Nonetheless, Ellis asserts complete editorial independence. The identity crisis and opportunism have done Michelin no favours. Several chefs have told me they no longer believe Michelin has its finger on the pulse of what a great dining experience should be. And people like Bras and Fai, along with other chefs renouncing their stars, felt stifled by their stars. Chefs’ desire to earn stars fed Michelin’s clout over the years; now their indifference will erode its influence.